A brand new offer for all you fans of playing a bit of slots. 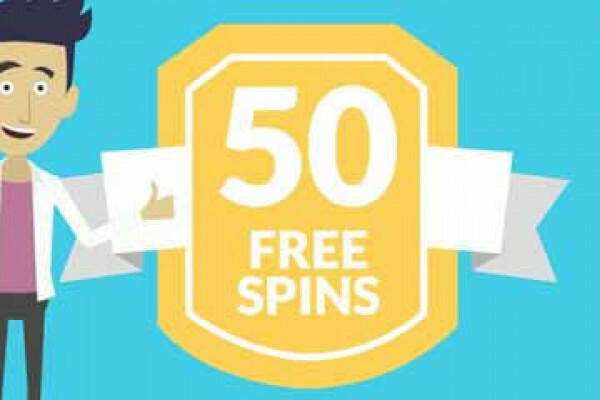 123 are giving every new member 50 free spins when you sign up. It really couldn't be easier and you can win real money. What an incredible offer from Gala Spins. It couldn't be easier with them. Claim your £40 welcome bonus today.